Readers in grades 4-8, this club is for you! 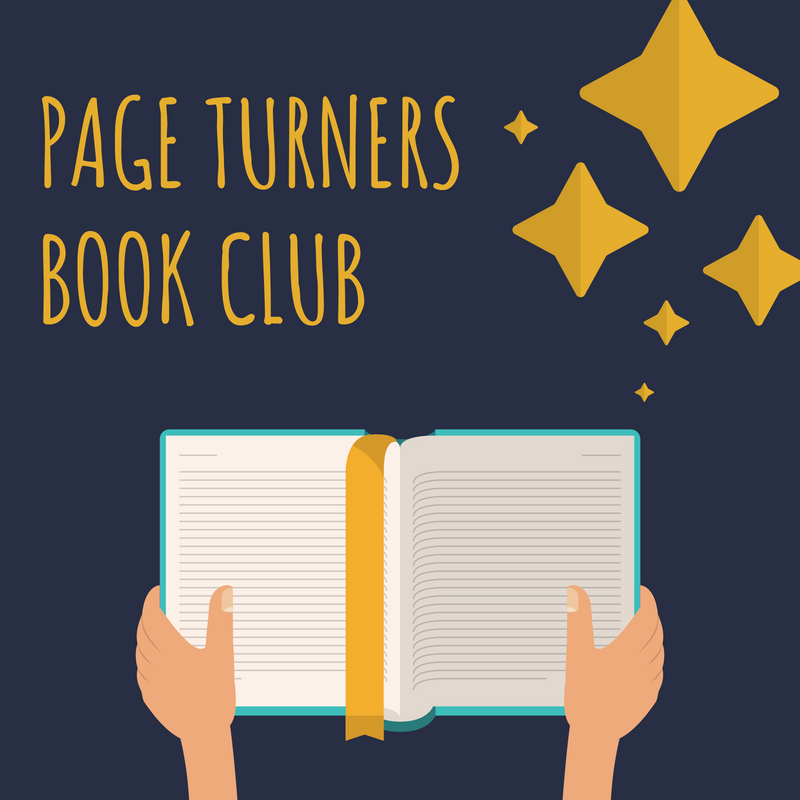 Each month we'll choose a book to read, then we'll meet to discuss it and anything else we read that month. Over the course of the year, we'll read fiction, graphic novels, nonfiction, poetry - and YOU'LL get to help choose! Feel free to bring peanut-free snacks, and we'll provide some, too. The book for January is "Me and Marvin Gardens," by Amy Sarig King. Click here to request a copy through the library catalog, or ask for a copy at the front desk.